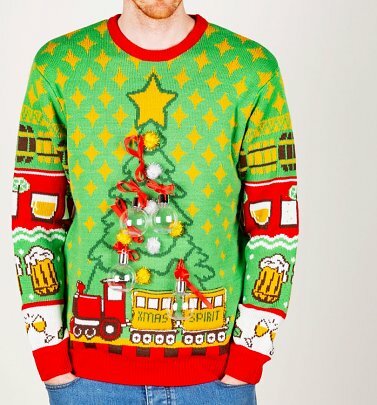 Cheesy Christmas Jumpers are THE name in festive knitwear here in the UK! Famous for their awesome quality (these jumpers aren't just for THIS Christmas Shop folks, they'll last you for years to come!) 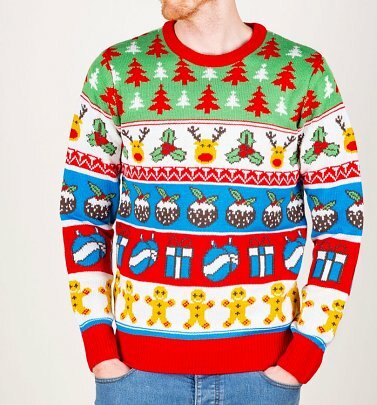 and uniquely cheesy designs, they're constantly pushing the boundaries when it comes to creating the best Christmas Jumpers on the market. 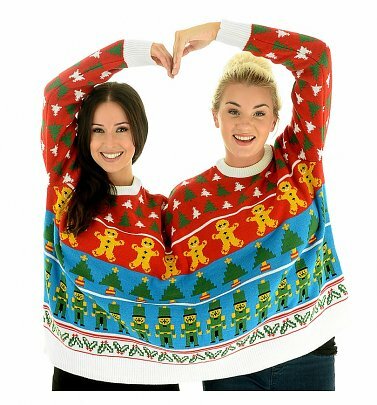 From light up designs to a twosie jumper (yes really!) to cardigans which are so ugly they're cool, this fiercely independent brand only make their jumpers in small quantities so they're super exclusive! 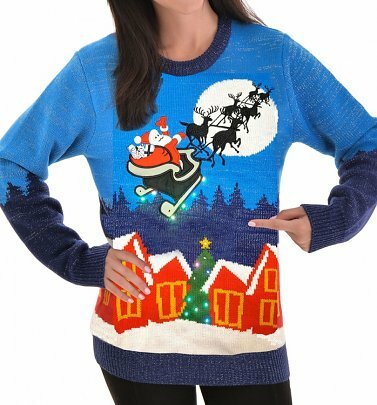 Regularly seen on a whole host of celebrities from Seth Rogen to Olly Murs, Holly Willoughby to everyone's favourite silver fox, Phillip Schofield, they're also the jumper of choice for TV Shows like Celebrity Juice and This Morning! 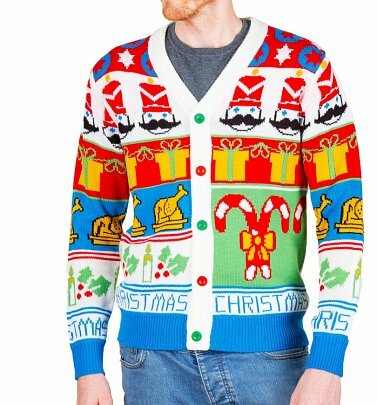 So whether you're preparing for Christmas Jumper Day or looking for a Xmas knit to surprise the family with on Christmas morning, treat yourself to the real deal with our fantastic selection. We promise you won't be disappointed.